Lots of writers have roots for their writing. Sometimes we know exactly from where our source material springs. However, other pieces from our work may not be so obvious. I’ve been thinking about the various settings in my upcoming book and realized there are a number of places I’ve visited in the past that serve as the basis for these fictional locations. They seem common for fantasy but they are more specific for me and aren’t based on previous fantasy worlds, familiar though they may seem. For instance, Auguron Forest is actually based on a place I visited in Oregon as a child where the trees were enormous, some of the largest cedars in the world exist west of the Cascade Mountains (notice #2 on this list). Eagle’s Aerie which appears early in the book is based on an actual rock formation on the coast of Oregon, though not exact in reference. 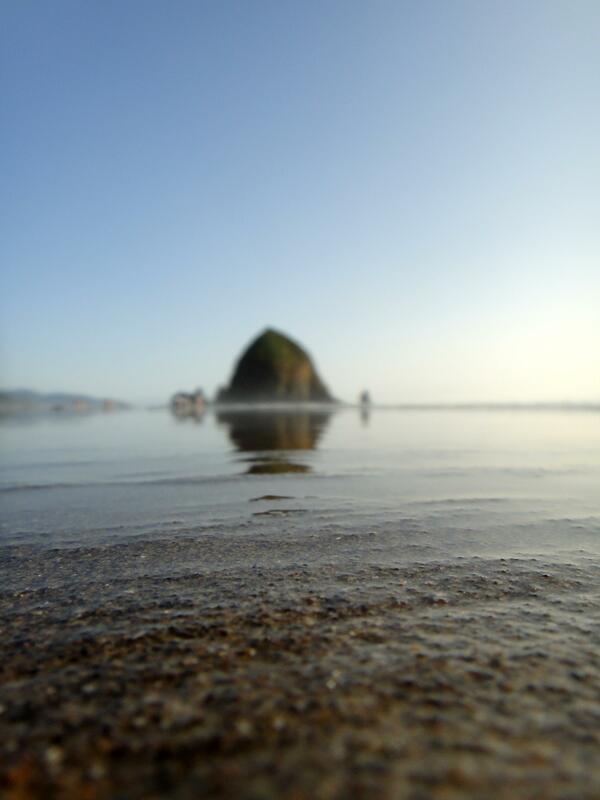 It’s called Haystack Rock and you’ve probably seen it in pictures. Without giving too much away, there are settings that occur underground that remind me of caves I’ve visited. Looking forward to the next book, there are travels in mountains based both on places I’ve been and those about which I’ve read. Another location is The Funnel where pivotal events from the main character’s life occurred. I was rather surprised a few years ago to visit a place very familiar to me and realize that it was the basis for that setting (I don’t want to give that away yet so maybe in about seven month’s time I’ll write about it). The point is that, especially in fantasy, you may think you are influenced by other fantasy writers who have gone before you. You may think your ideas come from nowhere. You may think you have no experiences from which to draw. However, there may be more to your writing than what you think. Seemingly forgotten, or even mundane, events or trips from you life may be the real roots of scenes, settings, characters and pivotal events. Fantasy is fantasy – it’s filled with places like almost anywhere you may have visited. What I write often references what I’ve seen but it’s not necessarily something from what I’ve read from any other author. 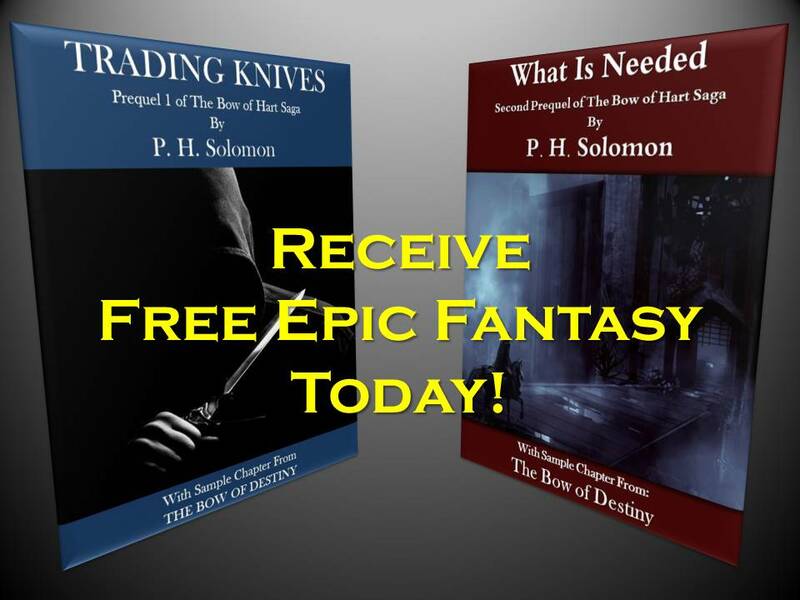 What’s more, what a reader associates with a fantasy locale may be entirely different from what I envision – that’s personal, what someone’s read or where they’ve been. The trick is to get the reader into what I’m writing enough so that they envision story from their own experiences. Please share your thoughts and ideas in the comments section. Interested in more of my writing? Just click one of the retailer banners on the sidebar to see more. nning, most sports and fantasy football. Having a degree in Anthropology, he also has a wide array of more “serious” interests in addition to working regularly to hone his writing. 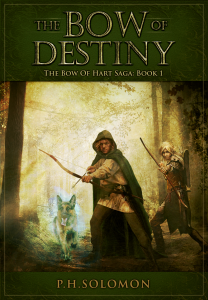 The Bow of Destiny is his first novel-length title with more soon to come. I love locations that inspire fantasy. I understand the Pacific Northwest is great for that. I used to live on the Canadian side in Victoria. 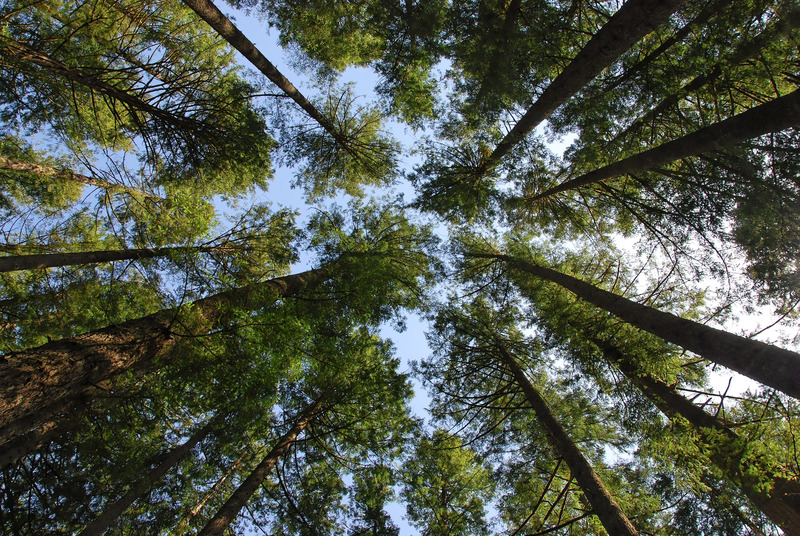 There are forests there that are incredible. Agreed, those rain forests are amazing. Thanks for commenting today. And it’s not just the worlds that are based on our own experiences. Someone I knew for a long time read my thriller novel and told me I was really following the “Write what you know” rule. I was confused at first. Detectives, killers, drug dealers, and other lunatics? I don’t know people like that. But the normal people have jobs I’ve had, if only temporarily, or my co-workers had those jobs. And events take place in businesses similar to where I’ve worked or been a regular customer. Everything we’ve ever experienced has a chance to get pulled into the story. I’m sure my writing is influenced by other writers. I read at least a book a week. When I think about what made a book good or bad, I’m thinking about how I can make my own story good or bad. When you throw in that reading is escaping into imaginary worlds, it makes those worlds become part of our experience. Thanks for sharing, Ivan. I’m rather amazed by this reach of this post over the last few days. But you’ve summed up well. I don’t write real-world novels but you are correct that where you’ve been affects the settings and plot of your book. Good comments!